"Rather than seeing our anxiety as a symptom to be gotten rid of with meditation or medication, we need to see it as the body’s way of showing us that something is not right in the bigger picture. The personal is (still) the political." I'm setting up a community for people who believe spirituality is ultimately about being a better human being. Whatever mystical experiences you seek, if they don't ultimately help you become a better human being, then it's really just another experience to add to the list. By joining me in this intro call, you'll have the chance to be a founding member of an inclusive, open-hearted community. In the intro call, I'll run through how the community could work, and I'm looking for inspiration from YOU - the founding members. What is it that you would seek from an ideal spiritual community? What are some of the best ways we can support each other in our journey of awakening? How can we tap into the spiritual dimension in a way that supports us in being more compassionate, more courageous human beings? If any of these words strike a chord with you, then please sign up on this page, and join us on Wed 24th January for the 'Fires of Transmutation - Intro Call'. Thank you for signing up for the webinar! Check your email for more information. Professionally, I'm a psychotherapist, a coach, a spiritual guide, and a social entrepreneur, but to be honest with you, I feel uncomfortable with all of these labels. I am really just like you: a human being with a heart, seeking to reduce suffering and bring joy to myself and in the world. I have specialised in the last 16 years helping people become the best version of themselves. I've achieved this though a busy private practice, as well as working with local authorities, in Tier 4 mental health services, as a drug and alcohol counsellor, and for charities such as Centrepoint and Kids Company, where I helped design and then manage a therapeutic education provision for some of London's most damaged teenagers. I worked at a Hospice in Hackney providing emotional support to children and families when a parent or someone close to them is dying or has died. 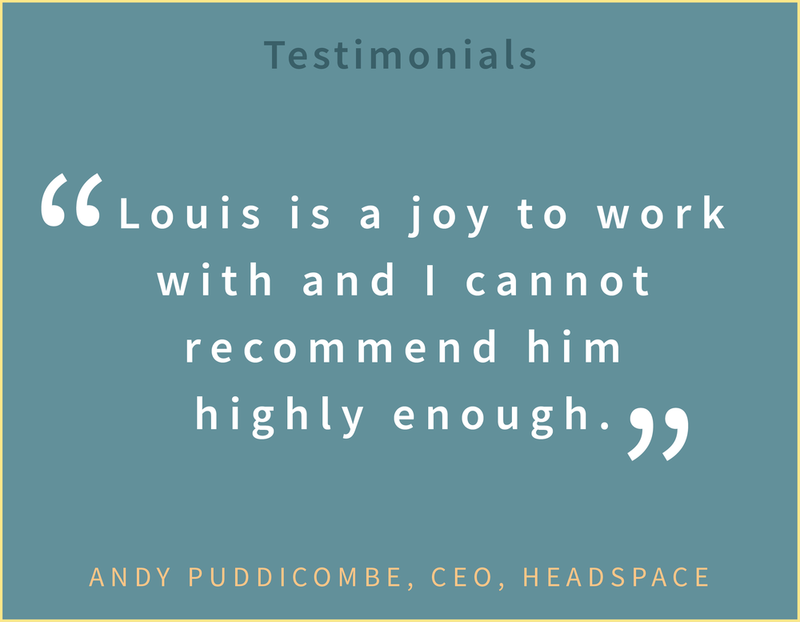 I have also worked as a Consultant on issues related to psychological, and spiritual wellbeing, consulting organisations such as Headspace, where I helped conceive a mindfulness app for kids. I co-founded a social enterprise, Bounce Works, which is a foundry for creating digitally connected products designed to help reverse the growing mental health crisis.